Yehuda Diamond Company, which has developed an HPHT Grown Diamond Detector, will showcase its new device at JCK Las Vegas. “There’s been a lot of talk lately about HPHT-grown diamond detectors and what they might or might not be able to do and how much they might or might not cost, but we’ll be demonstrating our machine at the JCK Show, so we’ll be able to prove exactly what it can do”, said Dror Yehuda, speaking on behalf of Yehuda Diamond Company. “And you don’t have to speculate about what the price will be. 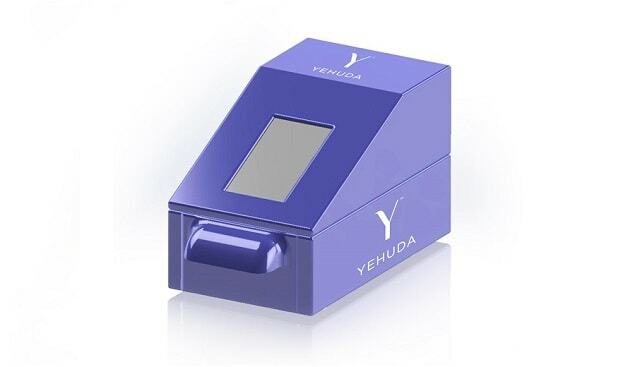 The Yehuda HPHT Detector is $1,495”. According to Yehuda, the machine “will reliably detect HPHT lab-grown diamonds in 5 seconds, mounted or unmounted, in a large parcel of melee or as a single stone, among cut or uncut diamonds”. Yehuda added: “It’s fast, foolproof and easy. Want to hear the biggest shocker of all? When we tested the jewelry of my own family, my mother and my sister both owned very nice pieces that contained HPHT-grown diamonds! I’m afraid we’re about to learn that HPHT-grown diamonds have infiltrated much further down the fine-diamond distribution chain than anyone suspected”. According to Yehuda, jewelers should use this machine when buying diamonds, selling diamonds, and when taking in jewelry for repairs. “Ninety-nine percent of all lab-grown D-E color, IF -VVS diamonds between 1 carat and 10 carats are HPHT. This machine identifies them instantly. And ninety-nine percent of all lab-grown melee is HPHT, not CVD”, the jeweler commented, “in a single glance, you’ll be able to spot every HPHT-grown diamond in the parcel. This machine lets you confirm your suspicions, protect your customer, and enhance your value as an expert”.